Tugce Albayrak was beaten to death for defending two women who were being harassed, as Laura Westbrook reports. 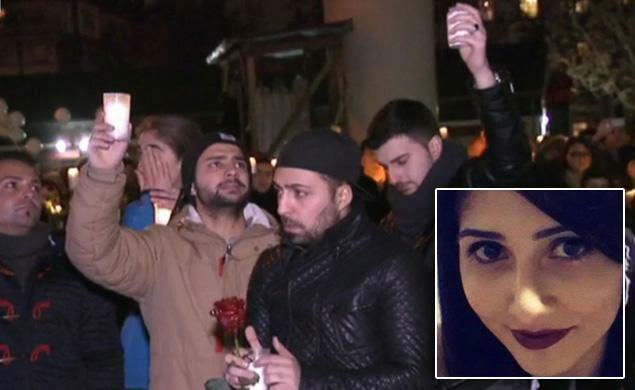 Tributes are being paid in Germany to student Tugce Albayrak who was killed after defending two teenage girls reportedly being harassed by a group of men. 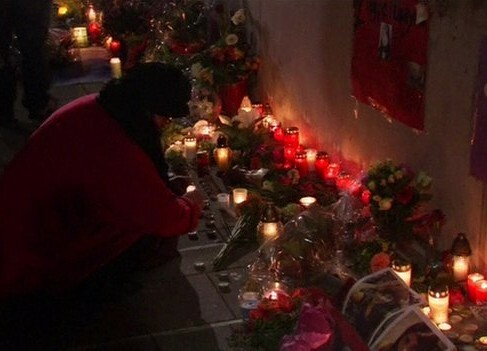 Around 150 people attended a vigil in Berlin in her memory on Sunday. President Joachim Gauck has described the student as a “role model”. A man, 18, is in custody over the 15 November attack, which left Ms Albayrak in a coma. Her life support was switched off on Friday. 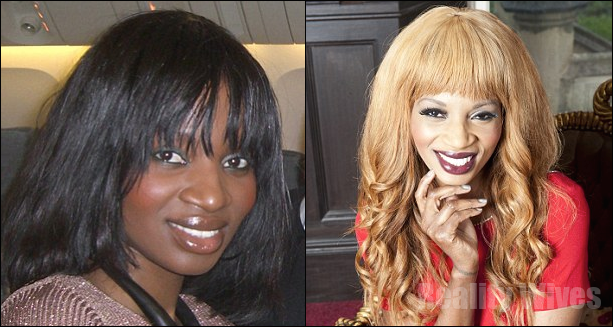 She had intervened when she heard cries for help from the toilet of a fast food restaurant in the town of Offenbach, near Frankfurt, where the two girls were being harassed, German media report. Later, one of the men returned and attacked her in the car park, striking her head with a stone or a bat. Her parents made the decision to turn off life support on her 23rd birthday when doctors told them she would never regain consciousness and was brain-dead. A petition calling for Ms Albayrak to be awarded the national order for merit posthumously has gathered over 100,000 signatures. 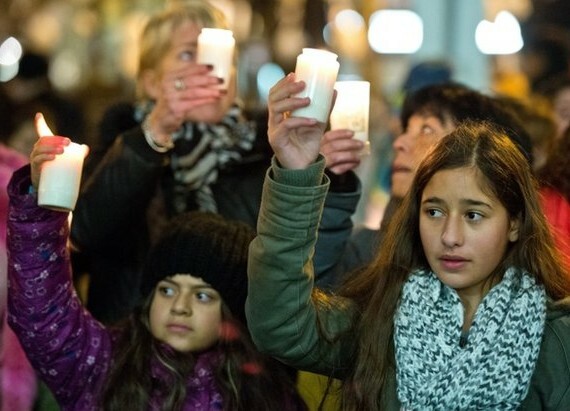 Confirming he would consider the award, President Mr Gauck wrote to her family to say: “Like countless citizens, I am shocked and appalled by this terrible act. 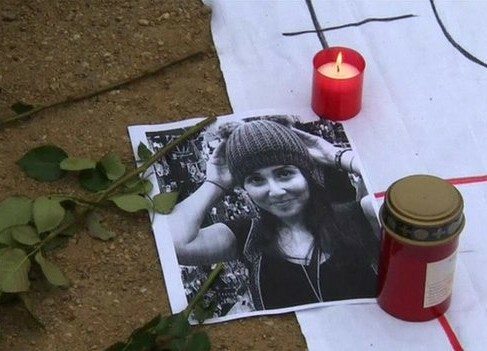 Tugce has earned gratitude and respect from us all. “She will always remain a role model to us, our entire country mourns with you. 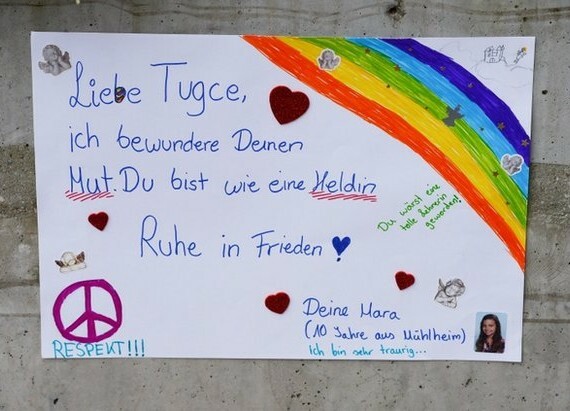 Before Sunday’s “civil courage” vigil on Oranienplatz in Berlin, tributes were paid in Offenbach, with people holding signs which read “Thank you, Tugce”. Oranienplatz is in the heart of Berlin’s Kreuzberg district, which has a large Turkish community. Ms Albayrak, who was from the town of Gelnhausen, also near Frankfurt, was Turkish by origin. Her attacker, named only as Senal M from the Sandzak region of Serbia, has confessed to striking Ms Albayrak, German public radio station Deutsche Welle reports.